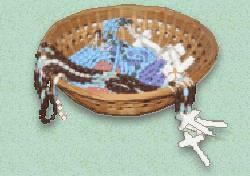 as a Rosary Maker for Our Lady. We have been in personal contact with representitives from each of our current listings. 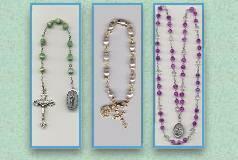 the packaging and shipment of your rosaries. to post the information here. and note the total count. Seat of Wisdom ministry, please contact them directly by email for new instructions."